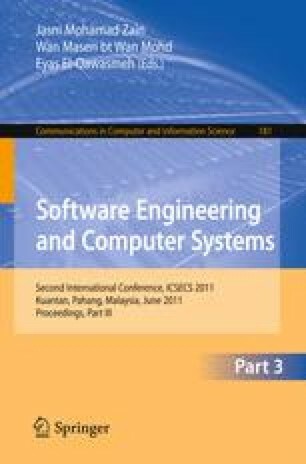 In this paper, we have investigated the performance of spectrumsliced WDM system for FTTH network using NRZ modulation format with 2.5 Gb/s bit rates and 0.4-nm channel spacing. The bit-error-rate (BER) measured against the received optical power is considered as the criterion of the system performance. The simulation results of proposed system were compared with those of conventional system, and found that the NRZ modulation format performs well for 2.5 Gb/s system bit rates. In addition, the total number of multiplexed channels can be increased greatly in spectrum-sliced WDM technique. Therefore, 0.4-nm channel spacing spectrum-sliced WDM system is well suited for the Fiber-to-the-Home (FTTH) network.